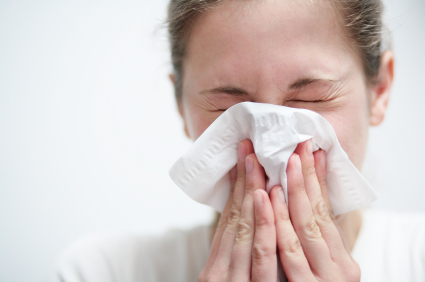 The common cold could be a thing of the past after scientists discovered a previously unknown way that the human immune system tackles viruses, which could lead to a new generation of anti-viral drugs. Scientists at the world-famous Laboratory of Molecular Biology in Cambridge have discovered that antibodies can fight viruses, such as the common cold and gastroenteritis, from within infected cells. The discovery of this previously unknown mechanism means treatments could be created to "supercharge" people’s immune system, helping them to fight off viruses when they strike. The researchers believe these new drugs could be ready for clinical tests in a matter of years and might even take the form of a nasal spray or inhaler. However, it may take a while before we see these treatments on pharmacy shelves. For more information on this exciting scientific breakthrough click here and for a brilliant series of images explaining how the new drugs might work click here.